Click HERE to register for session at St Ignatius College, Siggiewi Primary on Friday 3rd May 2019 from 17:30 to 19:00. Click HERE to register for session at Gozo College, Xewkija Primary on Friday 3rd May 2019 from 17:30 to 19:00. 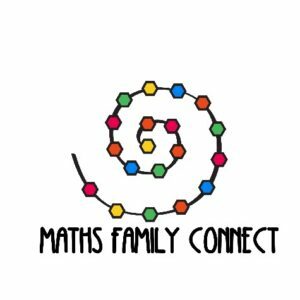 KINDLY NOTE THAT ALL MATHS FAMILY CONNECT SESSIONS ARE DIFFERENT. All Learning Outcomes for all areas, subjects and cross curricular themes including Mathematics (area and subject Level 5 to Level 10) and Early Years are available on this platform. 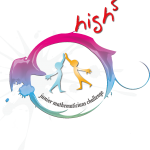 The Learning Outcomes Programmes for Level 5 for all subjects including Mathematics are available for download on this site. The available documents for the Mathematics Learning Outcomes Programme can serve as guidelines as to how level 5 learning outcomes can be organised across Years 3 and 4. A supplementary document which clearly depicts the mathematical journey from Level 5 to Level 10. Below are different rubrics which are intended to facilitate assessment during particular tasks. These rubrics are merely exemplars and may be used exactly as are, may be amended as teachers deem best or may solely be used as reference. 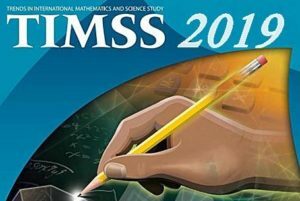 Similarities and Differences between the Revised Primary Mathematics Syllabus (June 2014) and the Learning Outcomes Framework. REGISTER for the tikka MATEMATIKA Seminar by Friday 26th January 2018.